(RxWiki News) The support of two advisory committees to the FDA for birth control pills with drospirenone is in question. A industry watchdog group pointed out various relationships among committee members. When the FDA committees met to evaluate the risks and benefits of the pills Yaz and Yasmin, made by Bayer, and their generic equivalents, which contain the drospirenone, a synthetic hormone, four members did not disclose at the public meeting that they have previous financial ties that could have created a conflict of interest. 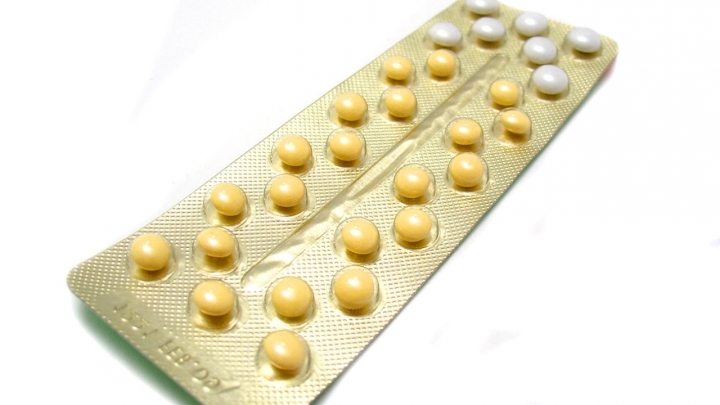 The oral contraceptives have been shown in multiple studies to be associated with a higher risk of potentially fatal blood clots in women who take them. "Talk to your doctor about birth control pills containing drospirenone." “It’s troubling that the FDA was well aware of the potential conflicts of interest, without discussing the ties at a public forum,” said Danielle Brian, executive director of the Project on Government Oversight (POGO). POGO called on FDA Commissioner Margaret Hamburg to disregard the December meeting's findings and assemble a new advisory meeting to consider the safety of oral contraceptives containing drospirenone. “The American public must be able to trust that the FDA and its advisory committees are making decisions based on science not industry influence," Brian said. In the letter to Hamburg, Brian's group points out that seven epidemiological studies on the safety of Yaz and Yasmin have found them to have a much higher risk of causing blood clots. Clots can form as deep vein thrombosis in the legs and travel up to become lodged in the heart or lungs. A clot blocking airways in the lungs, called a pulmonary embolism, can cause permanent lung damage or death. The FDA released a study in October that looked at the medical records of over 800,000 women taking birth control in the U.S. from 2001 to 2007. They reported that women taking Yaz typically had a 75 percent greater chance of getting a blood clot than woman taking different contraceptives. Yet three other studies funded by Bayer, the letter mentions, concluded that their drospirenone-containing pills have the same risk in causing clots as other birth control pills. Yaz, Yasmin and similar drugs with drospirenone are among Bayer's best selling pharmaceuticals, pulling in $1.6 billion worldwide in 2010. The two advisory committees that met in December, the Reproductive Health Drugs Advisory Committee and the Drug Safety and Risk Management Advisory Committee, said the evidence regarding Yaz and Yasmine causing a higher incidence of blood clots was inconclusive. They did recommend stronger safety labels for contraceptives with drospirenone. In the letter sent to the FDA commissioner, POGO pointed out that the former head of the FDA had submitted evidence during pending lawsuits against Bayer that the company knew of the higher risk from blood clots but withheld the information and did not warn patients of the risks. POGO also requested that the FDA require stricter rules about releasing possible conflicts of interest to the public and that they post online the financial disclosure forms that the committee members had to submit to the agency.